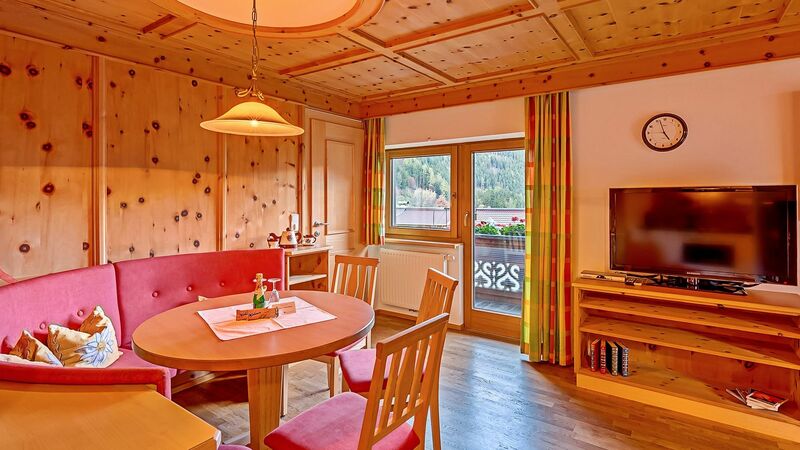 Sunny, central and quiet location, we are in our family-friendly house the perfect base for your holiday in the Zillertal mountains. Comfortable and high-quality equipped pinewood apartments await you. In addition to a wide range of excellent holiday offers on this website you will also find extensive information on the carpentry work of the host. Experience the many opportunities in the Tux-Finkeneberg region - whether hiking, skiing or biking. We look forward to your visit to Appartement Fieg or your carpentry contract!